National Novel Writing Month Begins Today! Are You Participating? 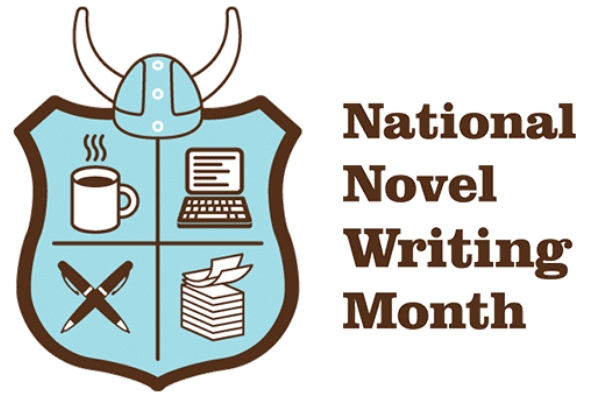 NaNoWriMo, which stands for National Novel Writing Month, begins today (11/1/18) and lasts the entire month of November. 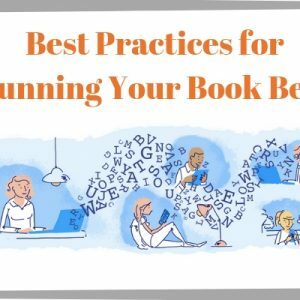 Last year, 402,142 people participated in this annual writing ritual, which challenges creative scribes to finish the first draft of a 50,000-word novel in one month. NaNoWriMo is celebrating it’s 20th anniversary in 2018. Many well-known authors launched their careers by embracing the NaNoWriMo challenge: Sara Gruen (Water for Elephants), Erin Morgenstern (The Night Circus), Hugh Howey (Wool), Rainbow Rowell (Fangirl), Jason Hough (The Darwin Elevator), Marissa Meyer (Cinder) and many others. For many aspiring authors, NaNoWriMo signifies the beginning of their publishing journey. They finally get a first draft written, after thinking about a story or idea for many years. 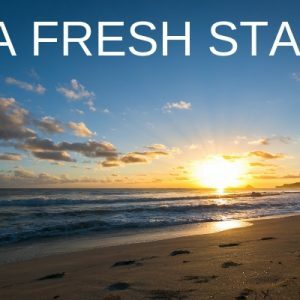 How did you get your start? What inspired you to put pen to paper for the first time? Was it NaNoWriMo? A friend’s encouragement? Your characters nagging at you to be shared with the world? Or did something else inspire you to write your first book? We’d love to hear your story (as would your readers!) and encourage you to share a book bubble about how you got your start as a writer. The team at Bublish always looks forward to reading your bubbles in our Weekend Reader Marathon. 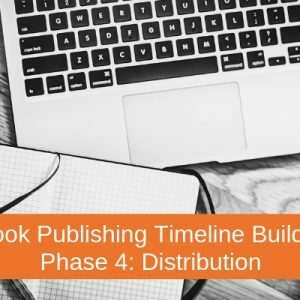 To participate, simply publish a book bubble and we’ll automatically include it in our Weekend Reader Marathon, which is free to all authors on Bublish. Don’t know what Bublish or a book bubble is? Visit bublish.com to find out. 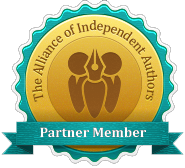 We’d love to have you join our community of thousands of authors around the globe.